Are you looking for a safe, quick, and effective way to restore the pearly white quality of your teeth? The skilled team of West Chester Dental Smile Center offer the latest options in teeth whitening in West Chester to help rejuvenate your smile and your confidence. Combining the art and science of dentistry, our cosmetic dentistry services will have you looking your best. Welcoming new patients to our state-of-the-art facility, we look forward to helping you reach your aesthetic goals. If you’re considering ways to brighten your smile, your dental professional is well-prepared to address any questions or concerns you may have. Using your input, our skilled cosmetic dentist will design a smile enhancing plan that yields stunning results. While there are many over-the-counter options available for teeth whitening in West Chester, these products often vary in their price, method of use, and effectiveness. In fact, it has even been discovered that some of these products contain abrasive ingredients that can be harmful to your teeth. 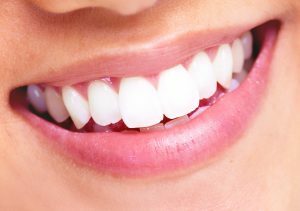 The best way to achieve noticeable results is with the help of the professionals at West Chester Dental Smile Center. In order to better accommodate the unique needs and schedules of our patients, we provide our teeth whitening system in two convenient forms. Our in-office procedure takes as little as an hour to complete and can leave you with a smile that is up to 8 shades brighter. For patients looking to whiten their teeth from the comfort of home, we offer a customized kit that can be worn day or night to achieve results more gradually. 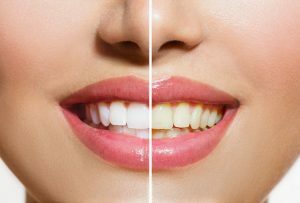 If you’re considering teeth whitening in Westchester or any other cosmetic procedure to enhance your smile, consult with the talented cosmetic professionals at West Chester Dental Smile Center. We have helped countless patients achieve their aesthetic goals and we are confident we can do the same for you. To schedule your next appointment, call our office today. This entry was posted in Teeth Whitening and tagged 45069, Cosmetic Dentist, Dental Exam, Dental Office, Dentist, Dentistry, Teeth Whitening, West Chester, White Teeth on July 11, 2017 by admin.